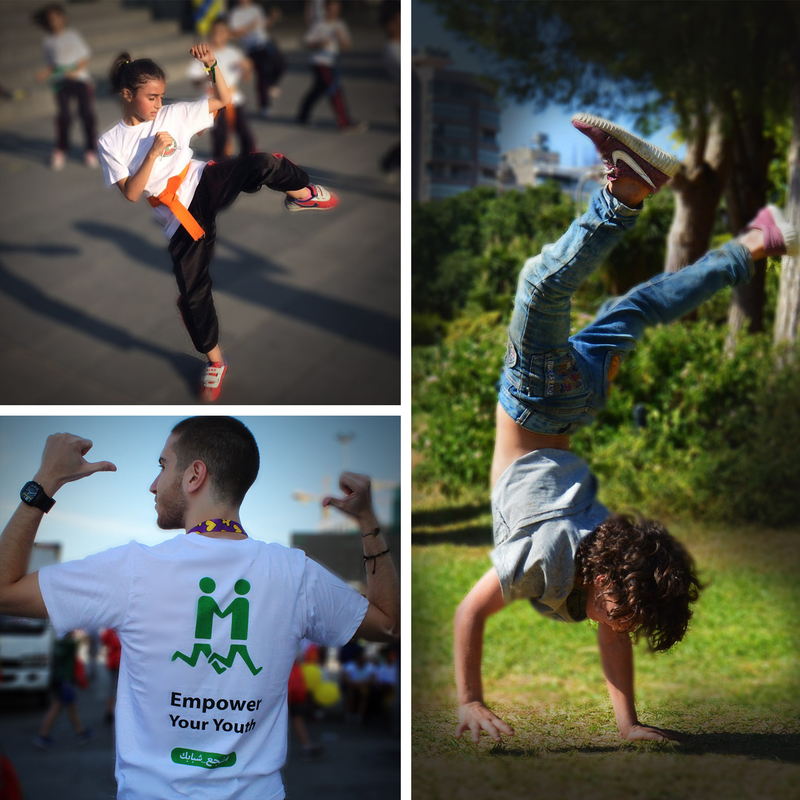 Mentor Arabia is the leading non-governmental organization working in the Arab region to prevent risky behaviors among children and youth. An Arab world where children and youth are empowered to lead healthy lives and make sound decisions. To empower Arab children and youth to prevent them from risky behavior and drugs.